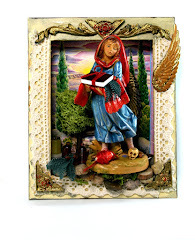 The Black Madonna deck is a deepening of the Mysteries of Mary as a spiritual path of being devoted to the Blessed Mother in Her many manifestations and aspects. 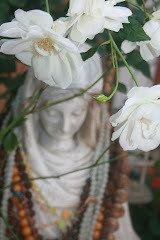 The deck will offer another layer and level of spiritual insight and clarity into the personal journey of initiation, consecration, dedication and commitment to Mary as the reflection of the One in many and many in One. 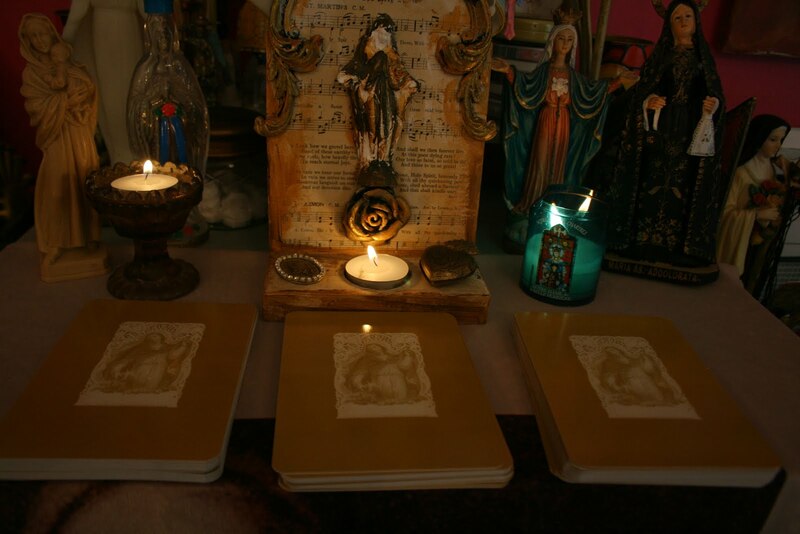 It is part of my vision that one will be able to use these two decks, the Mysteries of Mary and the Black Madonna, concurrently and together; both for readings for spiritual insight and as a guidebook and map to the journey of spiritual unfoldment and ultimately union with the divine self. Mystery surrounds the Black Madonna and her symbolism. There are as many theories as there are Black Madonnas. We no longer have any writings about her and very few stories still exist. 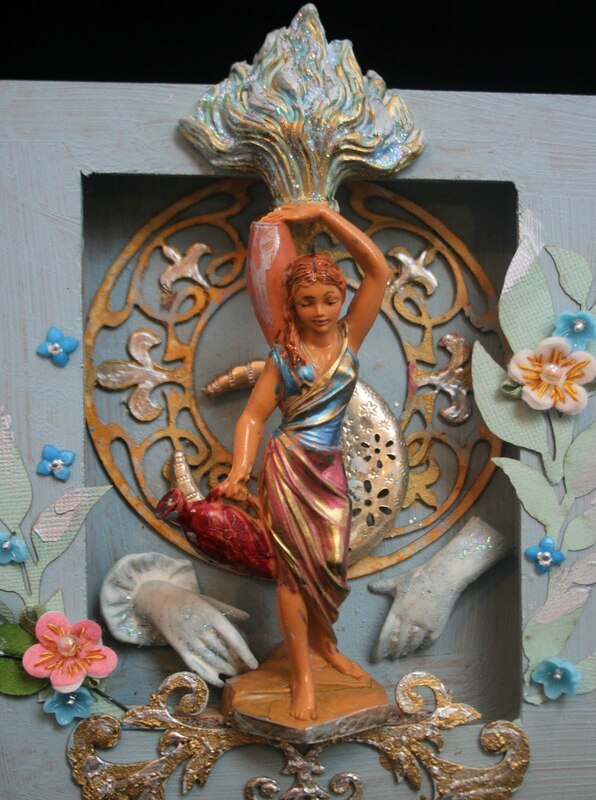 But that is exactly where I am looking for my insight about the Wisdom of the Black Madonna : in folk tale and the stories that have been carried over down the generations and in my own personal experiences and insights into the collective unconscious and the womb of light. The blackness of the Black Virgin is obviously a problem for the patriarchal religious structure known as the Roman Catholic Church. 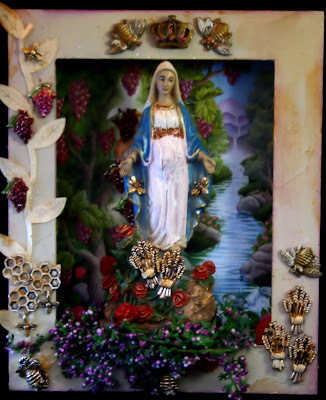 Various explanations are given for the dark colour of the statues and the past few years many Black Madonnas have been whitened in renovation projects in the cathedrals and churches. 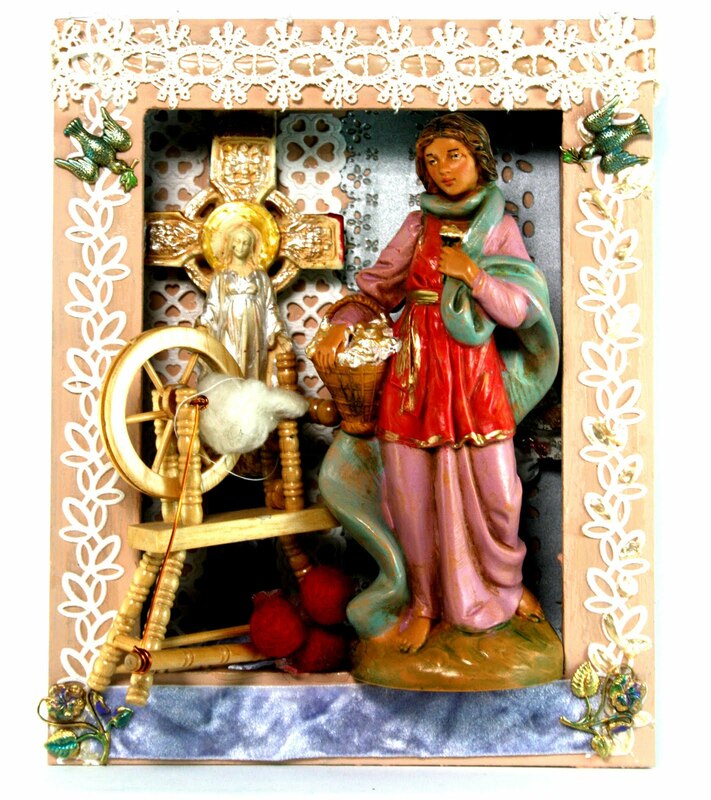 Slowly the ancient tradition of the Black Madonna is disappearing. I see this 'whitening' reflected in many of the New Age teachings and sentiments and short cuts are promised to the holy grail of inner peace whilst at the same time many ancient practises are denigrated and even declared illegal (as in the use of herbs and plants). However, what a blessing that She is being kept alive in these beautiful cathedrals and basilicas and that communities are still devoting themselves to her ritually and in festival. The dark colour of the Black Madonna reflects the inner darkness that we have to wade and find our way through if we want to find long lasting satisfaction and happiness. This is not an easy process and without a community to support your struggles, it is even more difficult. When you turn outwards towards mainstream thinking, you will be met with a deluge of alternative solutions offered through capitalism, designed to replace your inner connection to yourself and the Universe. When one closes one's eyes, you see the colour of the Black Madonna. Sitting in contemplation and meditation for long periods of time can be overwhelming and frightening to the ego-mind and the constructs of the psyche. We spend an inordinate time to create our mental constructs and to line up our belief systems to give sense and meaning to our world. We also all have personalities that has been shaped and created through our personal conditioning and experiences and from there we continue the personal 'training' of the mind. In other words, we are heavily invested in who we believe we are and in maintaining this illusion for ourselves and the world. So obviously change will not come easily. Millions of people struggle with insomnia and use exercise or drugs to subdue the mind into submitting to sleep. A regular meditation practise may look like a peaceful and inactive pastime, but the truth be told, it takes the lid off Pandora's box and lets the 'good, the bad and the ugly' out from your subconscious mind into the awareness of the conscious mind. And this It is far easier to live in ignorant bliss and have no ills blight the landscape of your awareness. All spiritual practise leads to a psychic and emotional detox and when you do not know what is happening, it can be very fearful and off-putting and retreat would seem like the most sensible thing to do. An initiation into a spiritual practise and path can come to you in various ways. Often one is catapulted and initiated through personal experience and a catastrophic event in your life into a deeper exploration of one's inner reality. With the New Age explosion in the West many spiritual teachers have appeared but it also created a watered-down form of spirituality with the teachings made more meek and acceptable and palatable to the masses. If you are serious about your spiritual unfoldment you need to dive deeply into the womb of black light that resides within you and within which you reside. There is also a lopsided focus on 'love and light' with the result that those who understand that the shadows and the living black light is an integral part of the divine matrix, split off into their own sub-culture of new-paganism, wiccan, witchery and other labels. Unity and union with the divine means that these two worlds have to be married and embraced as one, both within oneself and within the projected world of our divine mind. Otherwise we are falling back into patriarchy and dual based religions of 'good' and 'bad', 'good' and 'evil' and all that grows from there. As we enter another phase of our understanding and consciousness, we are waking up to the reality that the Guru is within and that She reflects her guidance and wisdom onto the world around us. With knowledge comes awareness and insight which leads to clarity beyond the created veils. Join me in this journey of allowing the Black Madonna show us where the veils are and how to transform them into Wisdom. 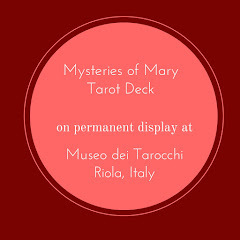 Hettienne, I just purchased The Mysteries of Mary Tarot Deck. I have coveted this for forever! 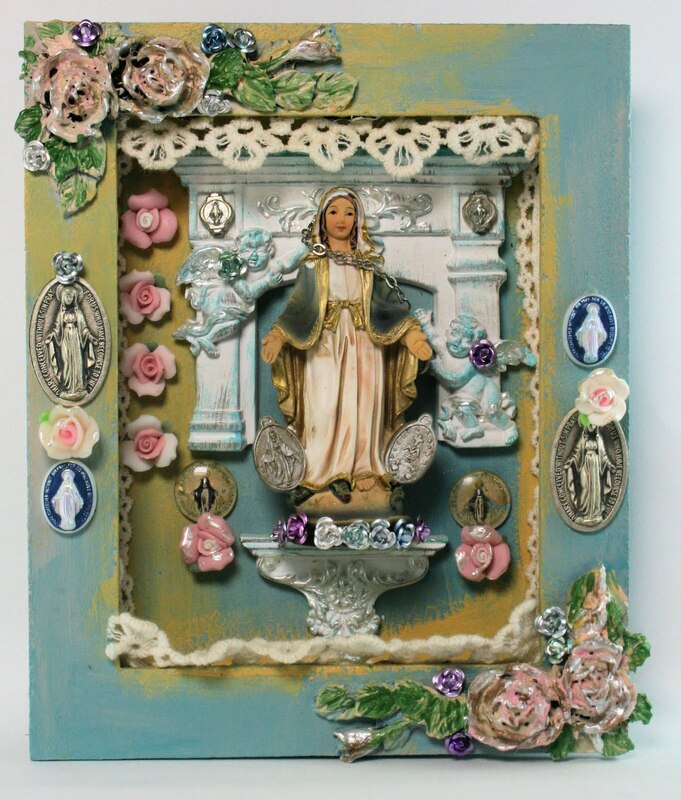 And, I love The Black Madonna. Thank You!